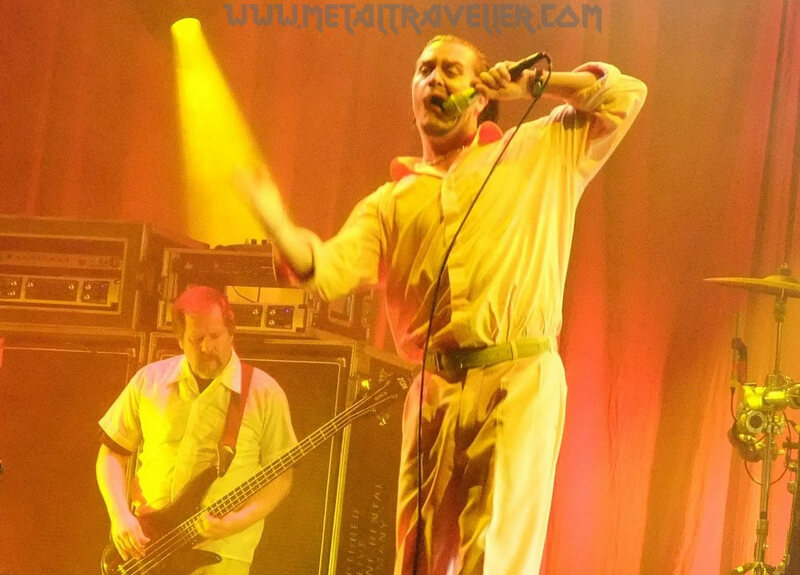 I grew up listening to Faith No More. In fact, I consider The Real Thing one of the best metal albums of all time. I was incredibly happy when I learnt that they were reuniting, and even more when I knew that one of the last dates of the European Summer Tour will be near my hometown. 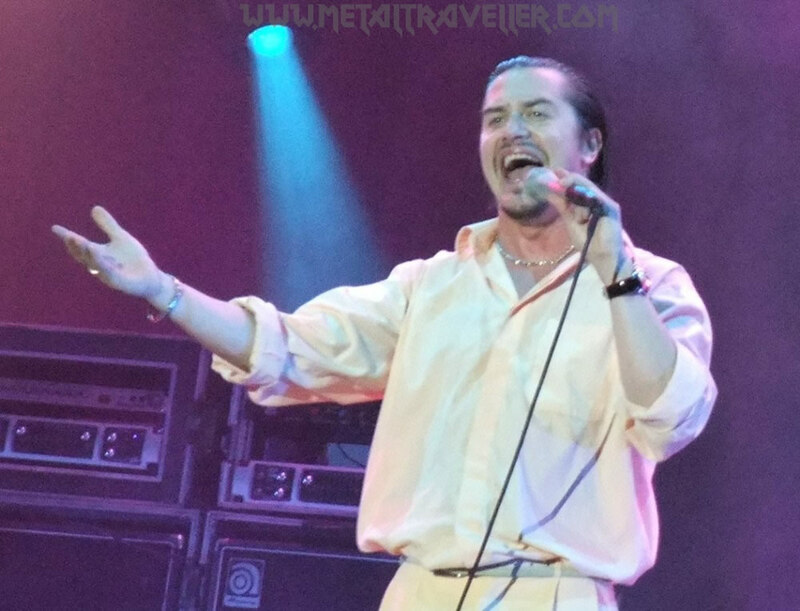 Well, the second coming of Faith No More was awaited like the second coming of the messiah. 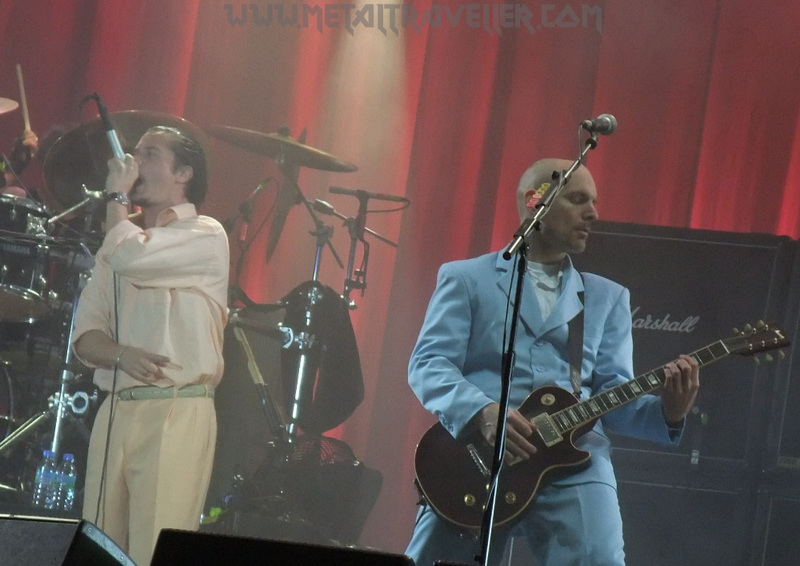 A lot of people in the audience had Faith No More T-shirts, some of them with the inscription "Faith No More 2.0". So, by 9:30pm a red curtain appeared on the back of Rock En Seine's main stage. Just like for Def Leppard's latest tour, this theatre-like feature was going to be the band's customized stage. The musicians came on stage one by one, dressed in elegant suits (except for drummer Jim Martin). 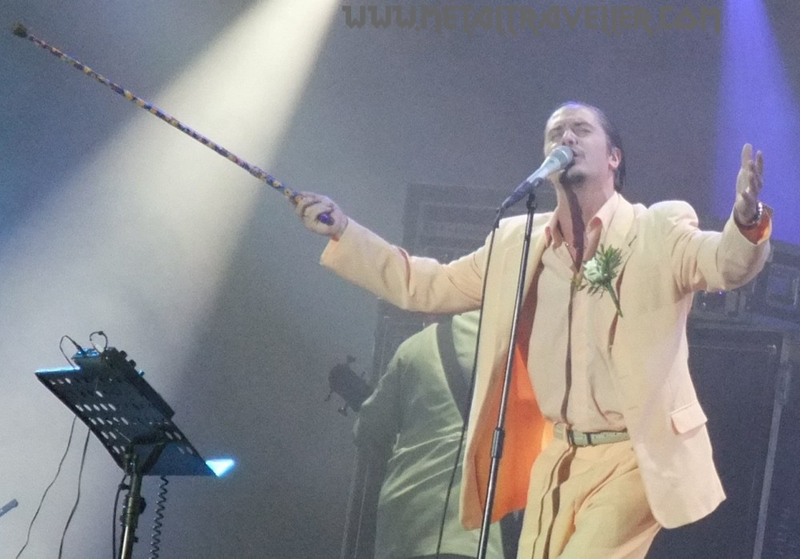 Faith No More started with that slow Peaches & Herb cover song called Reunited. That was a great choice. It was like a slow intro so they could attack right after that with a super-energetic version of From Out Of Nowhere. An incredible way to start the show! 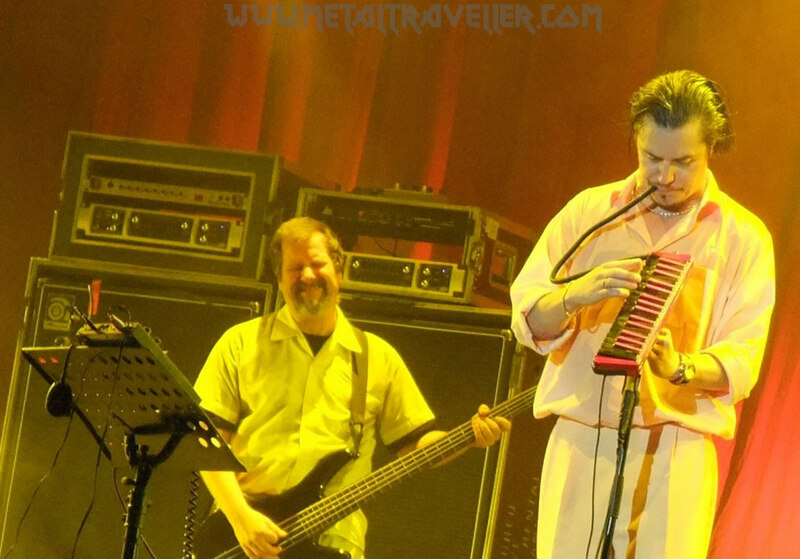 Faith No More's setlist was composed of classics from all periods of the band. From my favourite songs, thet didn't play Falling To Pieces and Digging The Grave. The band has changed its setlist on every gig of the reunion tour, so that gives the hope that maybe they'll play those if I see them again. In the meantime, I was really pleased to hear songs like We Care A Lot, Last Cup Of Sorrow or Midlife Crisis. As you can imagine, I got mad when they played Epic... but I was no the only one! 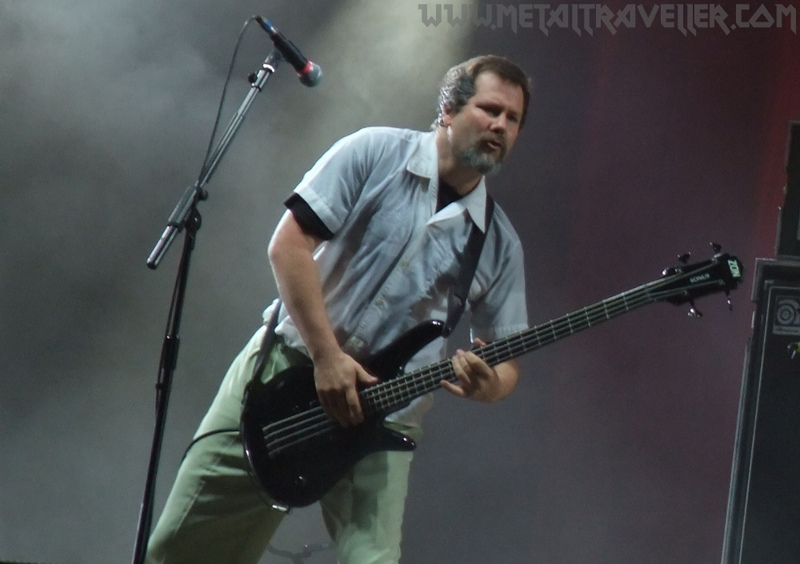 Faith No More's sound was not very clear, but it was way louder than for Offspring. Lights, as you can imagine, where excellent. 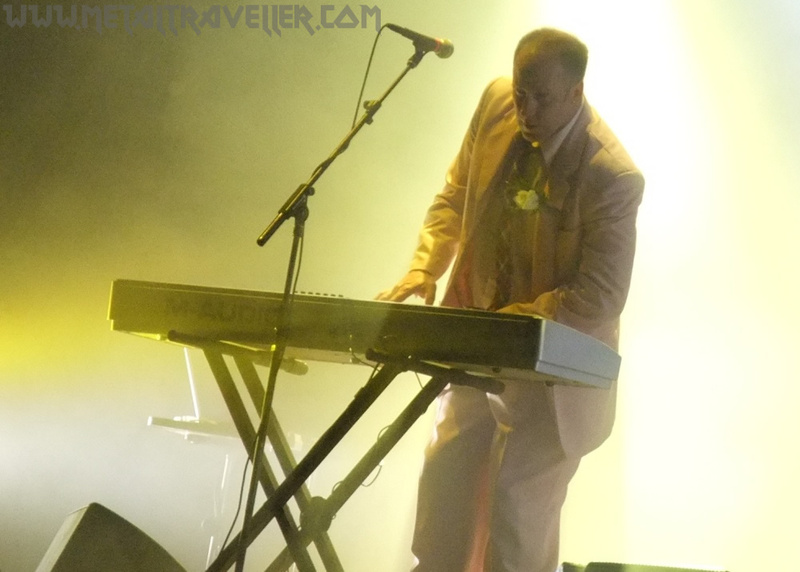 That's no suprise as Faith No More were headlining Rock On Seine Festival this saturday. 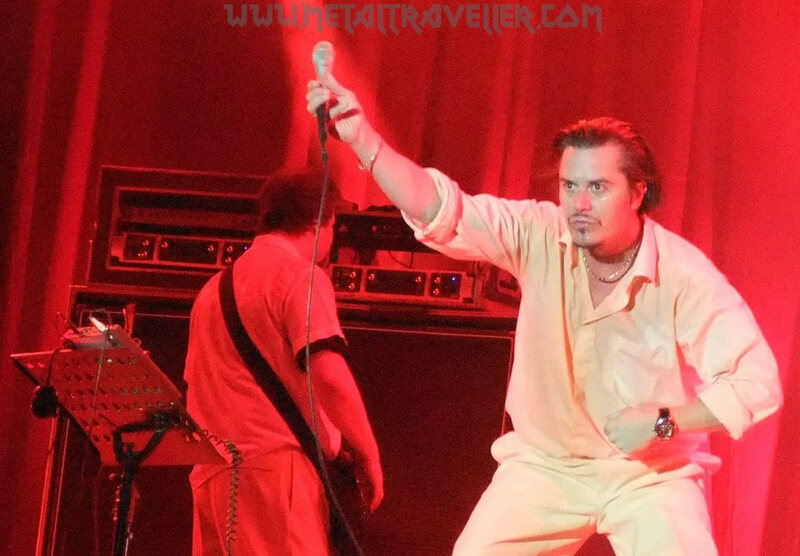 There were very few speeches, but sometimes Mike Patton adressed the audience in french. 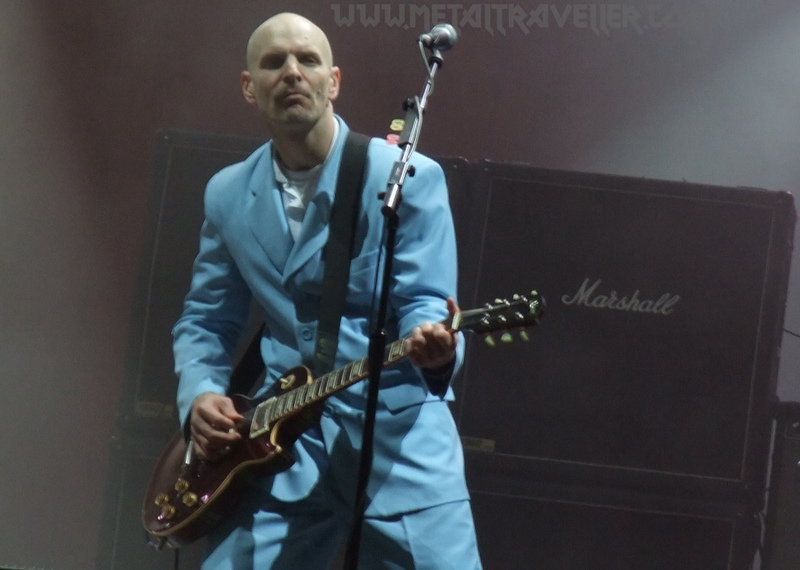 Rody Bottum also tried, and screamed by the end of the show "Paris, je suis très Joli!" 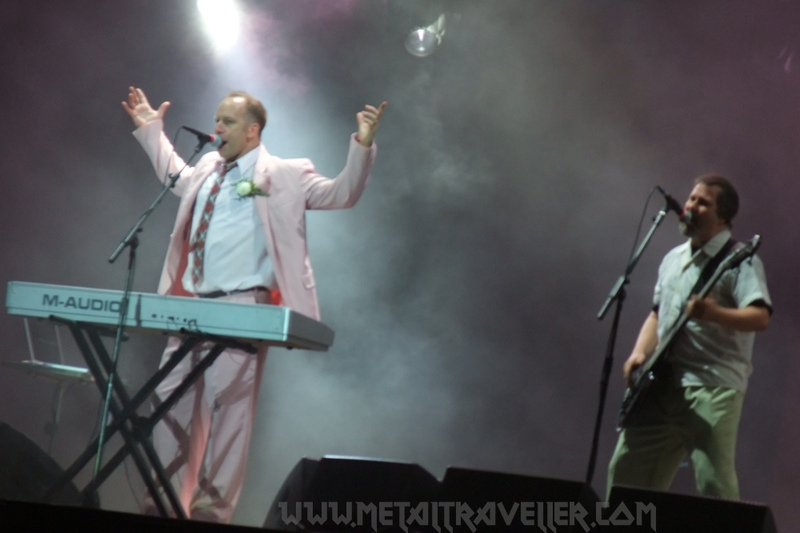 Faith No More just deligted us by playing song after song... and managed to play 19 tunes in just an hour and a half! Now... can there be any negative points about such a show? 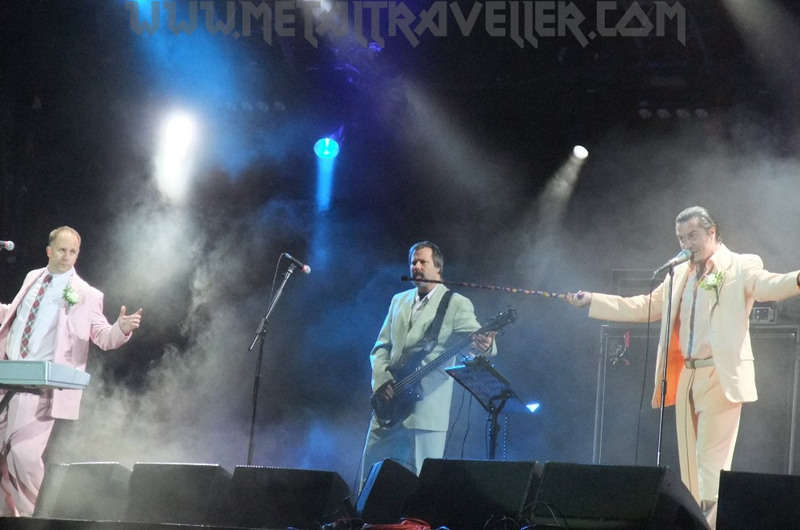 First of all, Faith No More's Line-up. OK, Four historic FNM members were there tonight... but Jim Martin was Faith No More's guitarist for 10 years, from 1983 to 1983. I think this reunion was the best opportunity to get Faith No More's longest lasting line-up. Jim Martin's raplacement was Joe Hudson. Joe who? Oh yeah, he recorded Album Of Year with Faith No More in 1997. But does anyone really cares about him in FNM? He doesn't even have a proper biography on Wikipedia (at the time of writting this review there are only 3 lines on him, while ther's a whole page on Jim Martin). 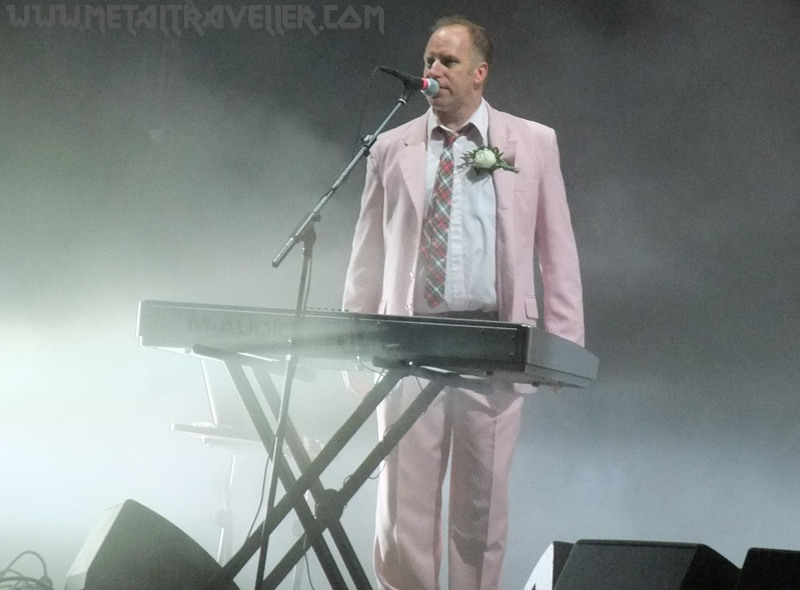 Anyway, what I mean is that Jim Martin is part of Faith No More's history, while Joe Hudson is, and will probably always be, a replacement. 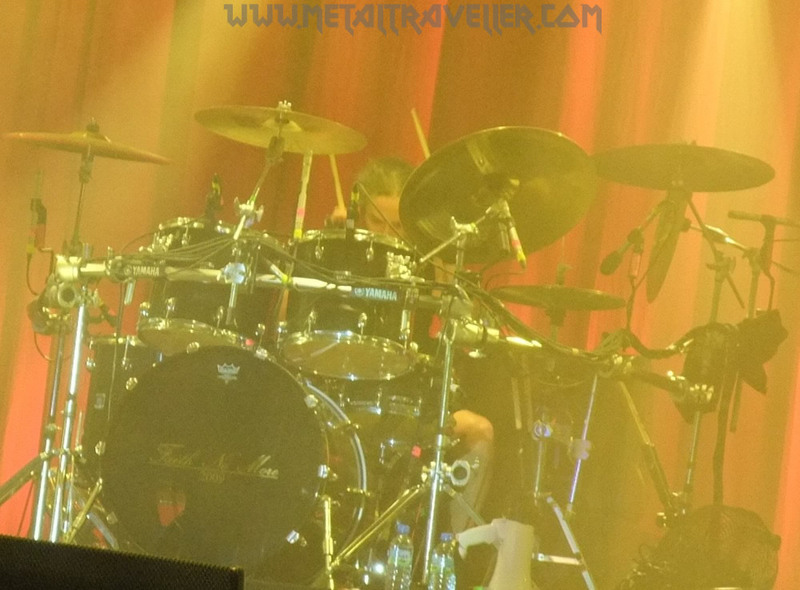 Another negative point is the lack of communiction on stage between the musicians. Oh yeah, we could feel that it was a reunion tour. Billy Gould and Mike Bordin were the exception, as they communicated visually with Jim, Patton and Rody. 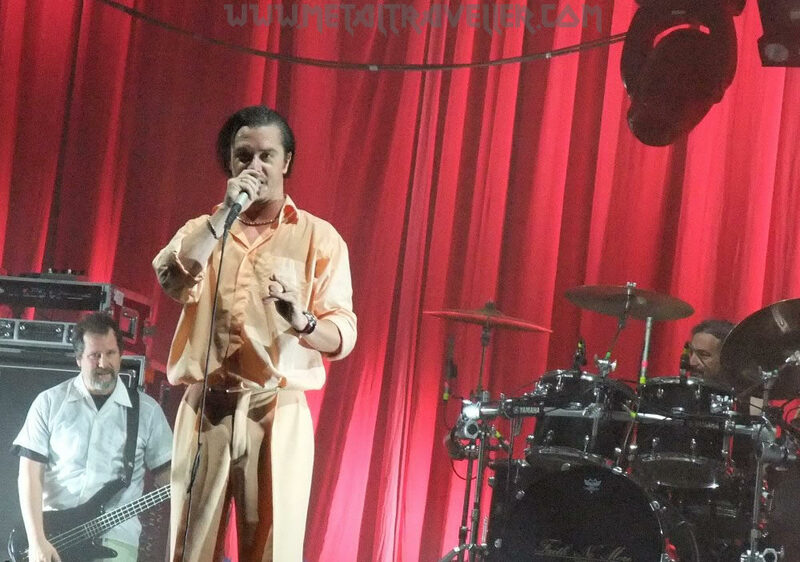 Anyway, maybe there will be another album, maybe there will be another tour, maybe this is the end of Faith No More. In any case such a good concert is something rare. This is a moment I waited for more than 15 years. I enjoyed it to the full and will keep a great memory forever.